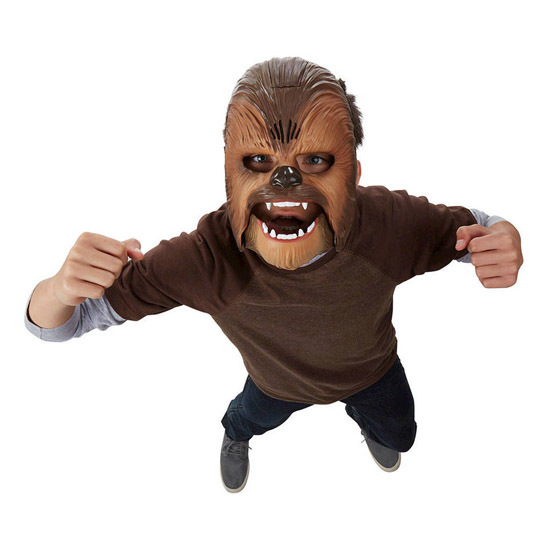 Roar like a Wookie with the Star Wars The Force Awakens Chewbacca Electronic Mask, and don’t worry anymore about destroying your throat when you make that sound yourself. 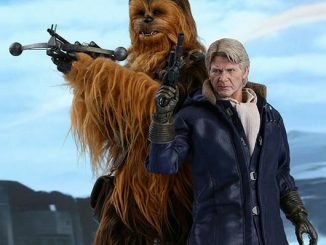 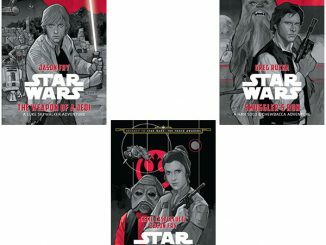 Han Solo’s co-pilot and best friend has an iconic sound recognized by Star Wars fans of all ages, and now that sound can come out of your mouth… sort of. 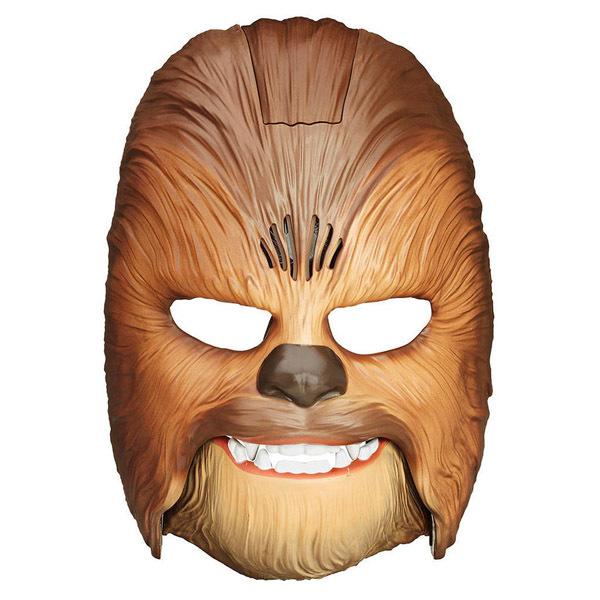 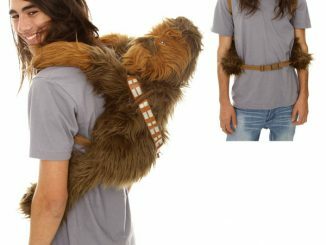 Just slip the mask on and unleash your inner Chewbacca. 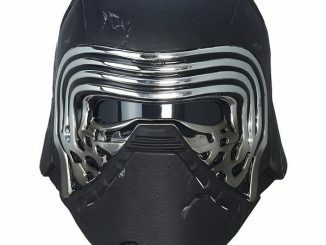 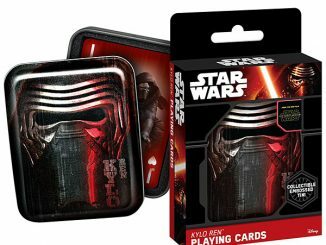 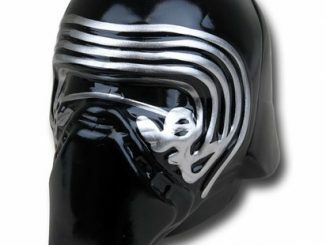 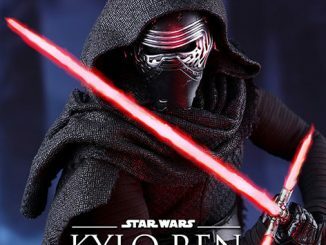 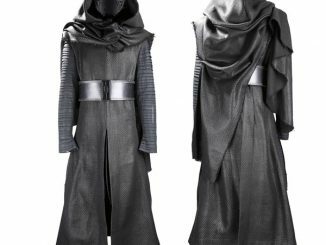 Open your mouth slightly for a light roar, and then open it wider to let out a loud roar capable of scaring Kylo Ren himself. 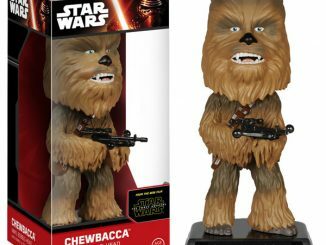 The Star Wars The Force Awakens Chewbacca Electronic Mask is available for $29.99 at Target.com. 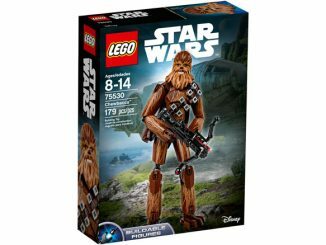 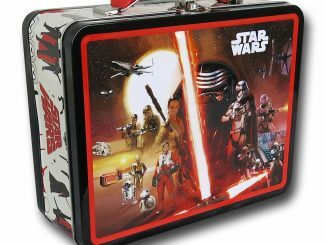 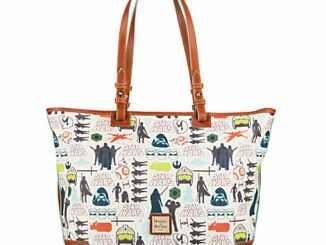 Also at Walmart.com for $24.99 and at Amazon.com for $24.99.